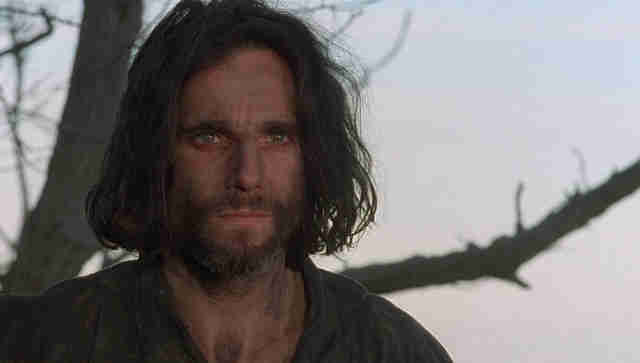 Daniel Day Lewis stars as John Proctor in the 1996 film adaptation of Arthur Miller’s The Crucible. Editor’s Note: Before you read this post, here’s a weird story about how it was almost published elsewhere. There’s a kind of fatigue on display in social media these days, at least among the circles that I follow, that suggests people are tired of parsing the deeper meanings and dangerous discourses of popular culture, and it’s manifested in a malaise and backlash to the criticism surrounding Kanye West and Brooklyn Nine-Nine specifically. In the maelstrom, meanwhile, I think some basic premises are being lost. 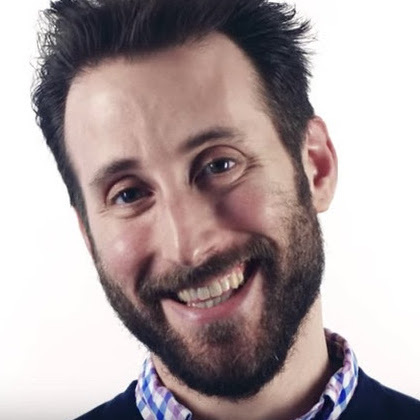 I’m going to enumerate them here, briefly, not because I’m invested in either Kanye or Brooklyn Nine-Nine, but because I think the moment can remind us about what we find valuable about cultural criticism, cultural studies, and other disciplines and methodologies that teach media literacy. 1. It’s ok to like popular culture.